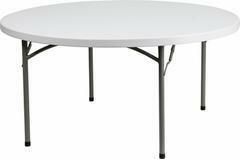 Our round tables are 60 inch. Fits up 8 to 10 people. Excellent for weddings, parties or any social event. 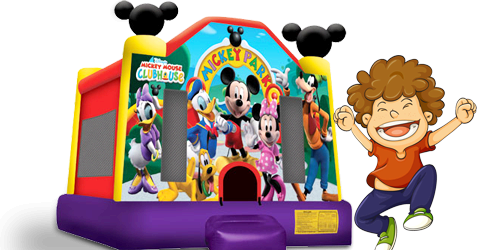 Party rental items. 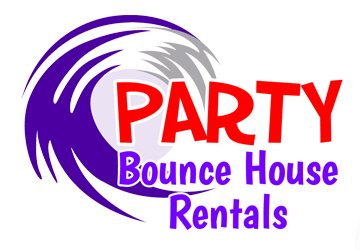 Party rentals elk grove. Rent round tables in sacramento, ca. Party supplies in sacramento.